VSW is a leading supplier of belts to the logistics sector for use in loading and unloading, sorting, general transport, accumulation and waste removal. Our technological know-how and our close collaboration with a wide range of logistic and distribution centres enables VSW to find the best belt solution for every process in your operation. 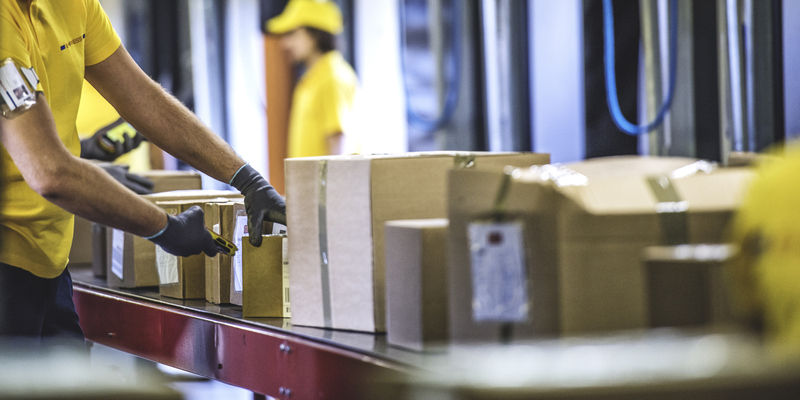 Accurate order picking and efficient distribution are increasingly playing a key role in the success of the distribution centre. This places high demands on belt performance and the reliability of systems; VSW can supply the first-class components to ensure they run smoothly and efficiently to meet those demands. Our specialist products for the logistics industry include live roller belts, curve belts, merge belts, cross sorter belts.